Mother's Day. It comes but once a year and is replete with demonstrations of love and appreciation for the woman who does it all. But when the demands of everyday life overshadow this annual show of appreciation, it can be all too easy for women to succumb to feelings of frustration and discouragement. 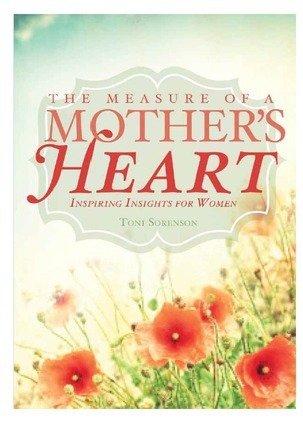 Bestselling author Toni Sorenson shares her insights in a reassuring message to women everywhere on the infinite value of mothers: "Inherent in you are the traits of the divine." "Nothing in the home can replace you." At once humorous and heartwarming, The Measure of a Mother's Heart serves as a poignant reminder that from the monumental to the mundane, every facet of a mother's role should be celebrated for its incomparable eternal significance. 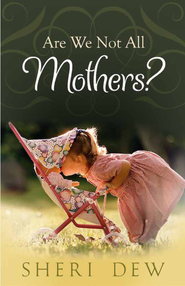 PERFECT PAMPHLET FOR MOTHER'S DAY! No guilt trips here! 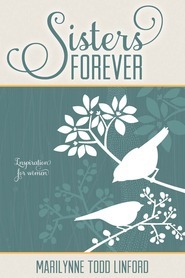 Toni's gives us honesty, humor and most importantly love in this wonderful booklet! "This isn't meant to be one of those feather-hugs--a once-a-year-reminder that being a mother matters. This is a celebration--a slap-your-spirit-to-awaken-the-truth kind of tribute. These are words to remind you that what you do as a mother is more important than anything else you could possibly do. Your sacred calling (job) ranks at the very tip-top of the difficulty scale. I'm no fan of Mother's Day--the holiday. I am a fan, however, of celebrating motherhood every day. You deserve more than one day a year set aside to honor you and the daily miracles in which your efforts result." YOU DO DESERVE TO BE HONORED EVERY DAY! Mother's Day was started by one woman who wanted to celebrate her own mother. She went on to campaigned that all mothers be celebrated. "He want us to feel inadequate. He reminds us of our failures. He pits us against each other, so that we find ourselves comparing and contrasting, judging and faultfinding until we've destroyed our own support system." Toni goes on to tell us all the ways each one of us is a mother whether we have given birth or not. She shares with us her own insights and experiences so beautifully you just can't help but celebrate. She especially pleads with us to honor those who have lost a child, given a child up for adoption, or have never been able to have their own children...for there is always "a sister at the back of every chapel who slips out early on Mother's Day before the potted plants or pamphlets are passed out." Motherhood is hard, but so worth it! Know you are doing more than you think you are! 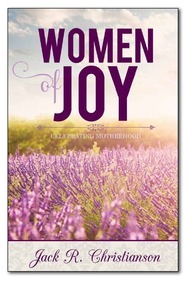 Let's take motherhood back from Satan and celebrate it the way our Father in Heaven does!